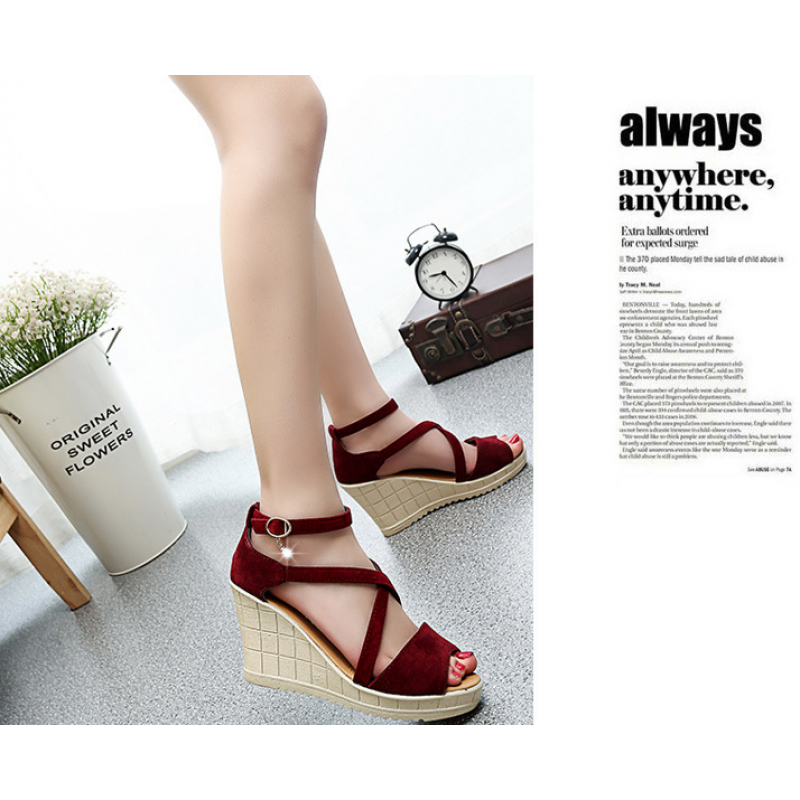 This beautiful front with plain RED PU strap and its own material strapped having buckle at closing end. 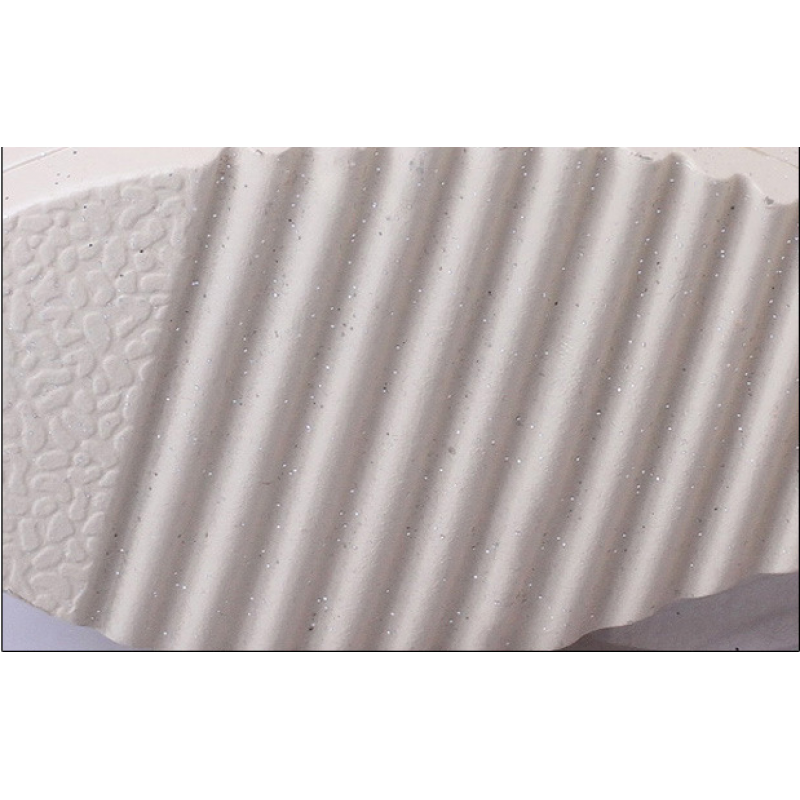 Its wedge will help to increase your look. Two colors are available in all standard sizes. 2. Size maybe smaller compared to your usually Wearing size, so please take your measurements properly and consult the size chart before placing order. 3. Please compare the size chart with your shoes and choose the best-suited one! CREAM strip at fingers place, RED centered strip and YELLOW & WHITE thin strips with GOLDEN bead.. Elegant LIGHT PURPLE colored women word buckle designed this shoes is made for a different look than..
BROWN colored roman style fish mouth stylish sandal having buckle heel. Perfect item to save for a p.. This GREEN colored stylish designed sandals are specifically for working ladies but maybe you would ..
Are you looking for mesh pointing shoes? Take a breath then!!! You are at wonderful platform to fulf.. This BLACK colored having black color scheme and golden buckle with high wedge sole. Sole..